Sometimes in life, you just have to relax and treat yourself. If you are like me, you can't just skip out an expensive spa. Now you can have a spa style treatment at home, with Adovia. 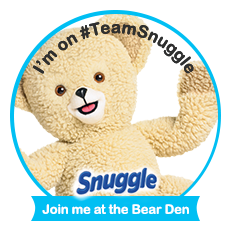 They have so many products that will help with any need you have. 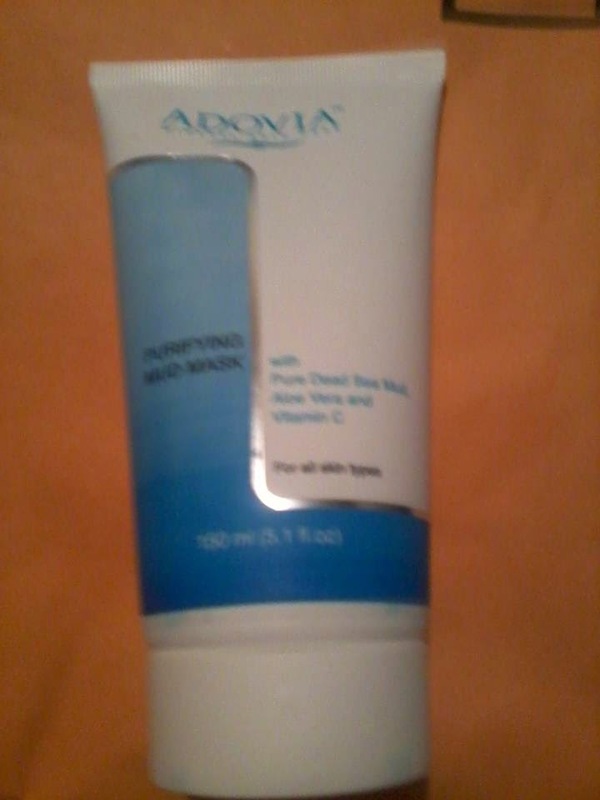 The dead sea mud mask from Adovia, does come out pretty wet and nothing like any mud mask that I am use to. It took me a few tries to get it to apply correctly to my face. Basically, I put it in the palm of my hand and used rubbed it into my face. It took a few applications, but I did manage to get it all over my face. It didn't take long to dry. I was surprised but pleased that my face didn't feel like it was made of stone that could break at any moment. I was a bit worried about that though, because I thought that, that was what masks were suppose to feel like when they were working. It came off really well and it ended up leaving my skin really soft and nice looking. It didn't dry me out like other masks had done and it didn't get super sticky and refuse to wipe off of my skin. I only do a treatment about once a week, on my stress free days. It may dry you out though, if you tried using it more then that every week. I really like this product except for the texture. If you want a mask that looks like pudding, then this one is not for you. If you want a mask that really works, but might be a bit runny, then this is the mask for you. 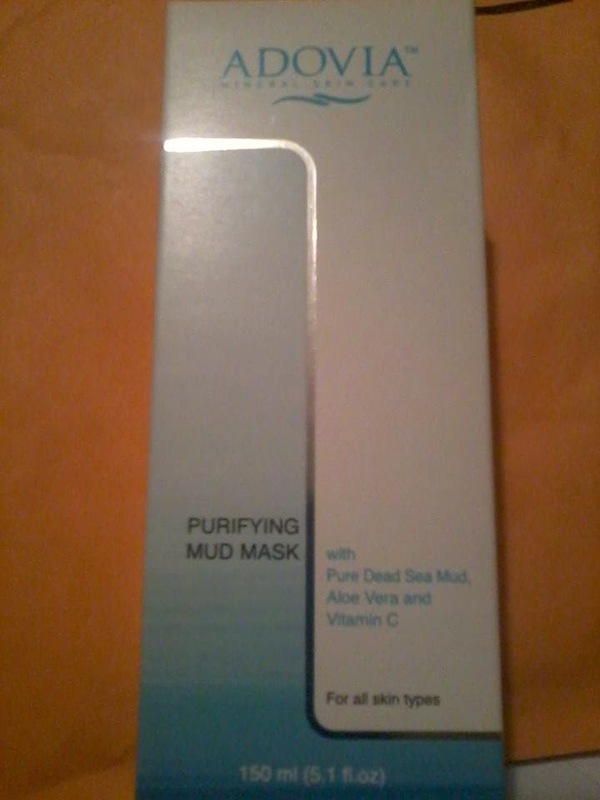 You can find this mask and their other products here: http://www.cleopatraschoice.com/mud-mask.html. head on over there and find out more about the product, other products you might like, and what other people think about this product and all the others.